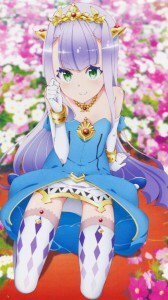 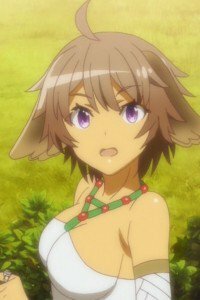 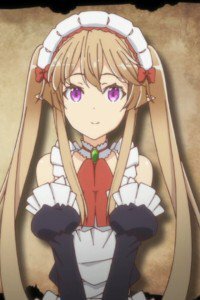 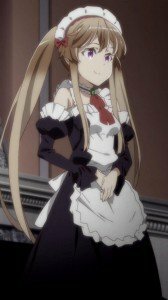 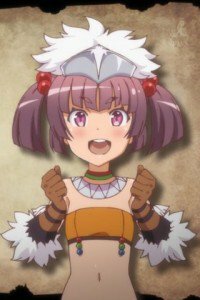 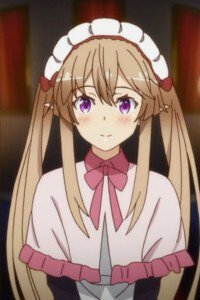 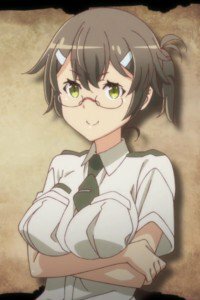 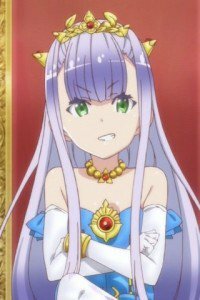 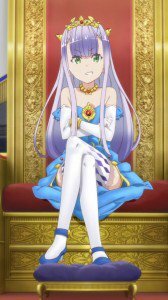 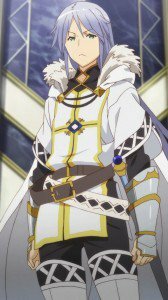 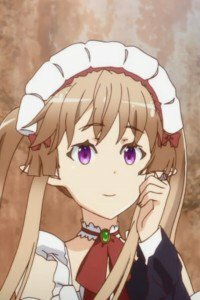 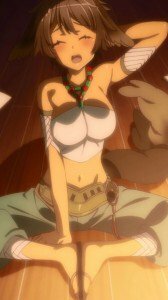 Outbreak Company girls wallpapers for mobile phones: Myucel Foaran and Petralka iPhone backgrounds, Garius En Cordbal and Minori Koganuma images, Elbia Hanaiman lock-screen wallpapers. 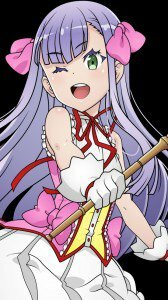 Myucel Foaran and Petralka HD wallpapers for mobile phones with 1080×1920 display resolution. 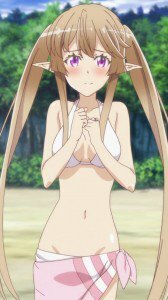 Outbreak Company HD wallpapers for phones with 720×1280 screen resolution. 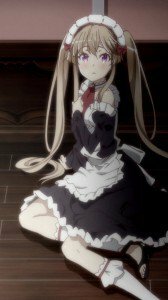 Outbreak Company wallpapers for iPhone 4 (640×960) screen size, and lower resolutions. 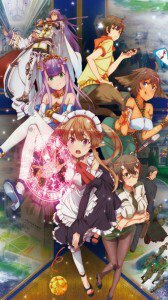 Outbreak Company for iPhone 3G and 320×480 display resolution smartphones.